Hello, and welcome to the Internet home of the Gulfport Police Department. I hope you find everything you're looking for, but if there is anything we can help you with, please let us know. 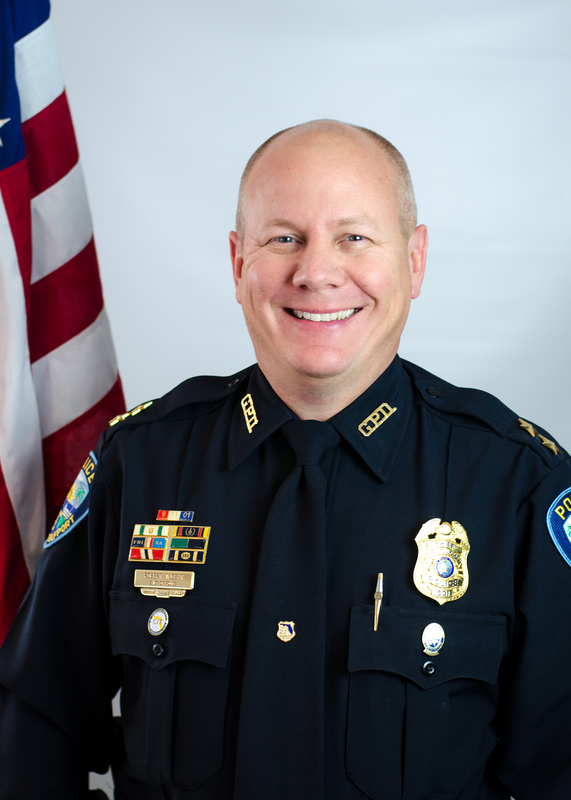 My goal as the chief of police is to help you maintain a desirable place to live, work, and play. To do that, I embrace and employ several key concepts. This means, quite simply, that we focus our resources on the problems. We put a lot of effort into collecting and analyzing data so we know where the crimes are happening, and where people feel unsafe. We then go to work with specific srategies aimed at specific issues. We do this because police resources are not cheap, and I want to make sure your tax money is used in the most effective and efficient manner possible. Community Policing is the oil in the POP machinery. In order to identify and solve problems, we need to know the community. We need to know the criminals and the trouble spots, but we also need to know who can help us and how. To do this, I ask all of my employees to develop and maintain relationships and to become involved in the community rather than just coming and going to and from a job. I believe wholeheartedly in sharing information, both with the community, and within the police organization. I use social media outlets such as Facebook and a blog, and I spend about an hour each day patrolling and talking with residents, visitors, and businesses. Recently, I started what will become a regular "chief's chat," which is an open forum for folks to come by and share what's on their mind. Internally, I keep an open door to hear employee's concerns, and I share information regularly on one of multiple electronic applications so everyone gets the same message and has the same opportunity to express concerns and provide feedback. My belief is that this police department owes more to this community than to simply answer your calls. We must be, and we will be, an integral part of Gulfport.